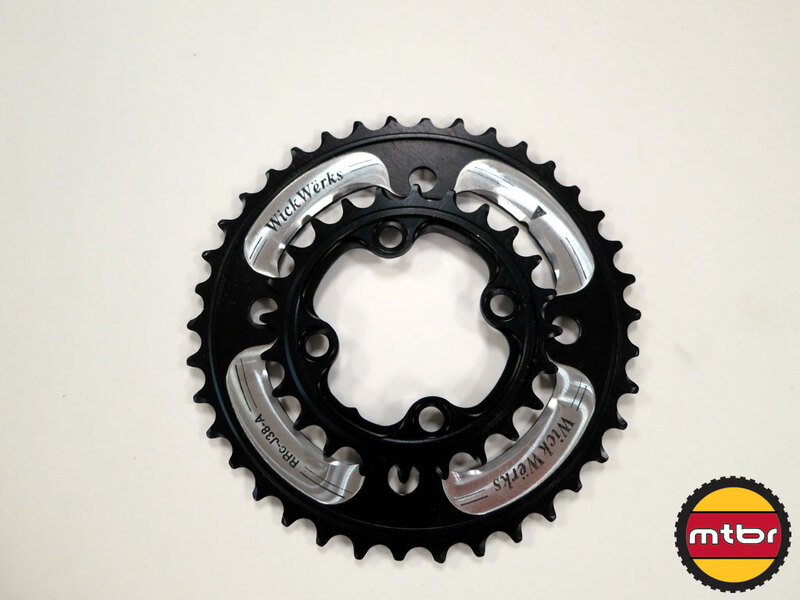 WickWerks Engineer Eldon Goates starts off our conversation by proclaiming WickWerks chainrings to be the “fastest shifting chainrings in the world.” He then talks us through the engineering in support of this claim. 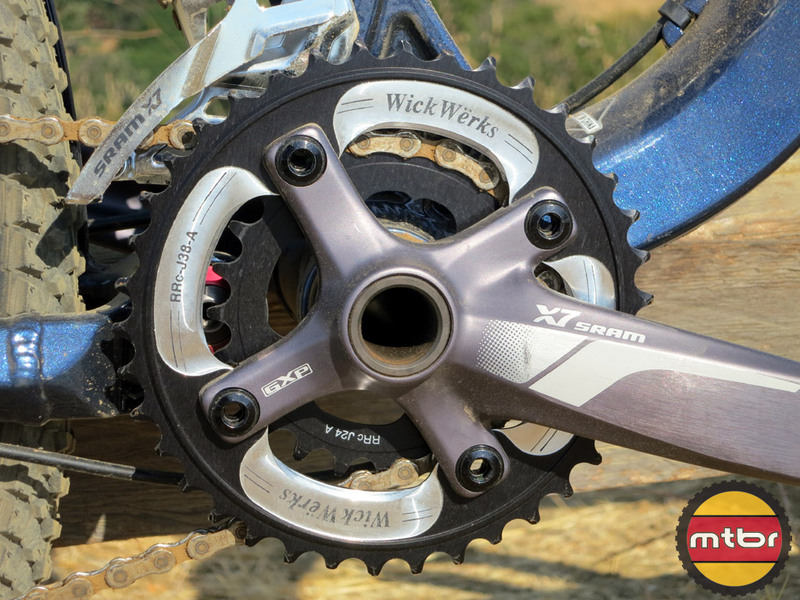 WickWerks is an Ogden, Utah based company that just makes one thing: chainrings. 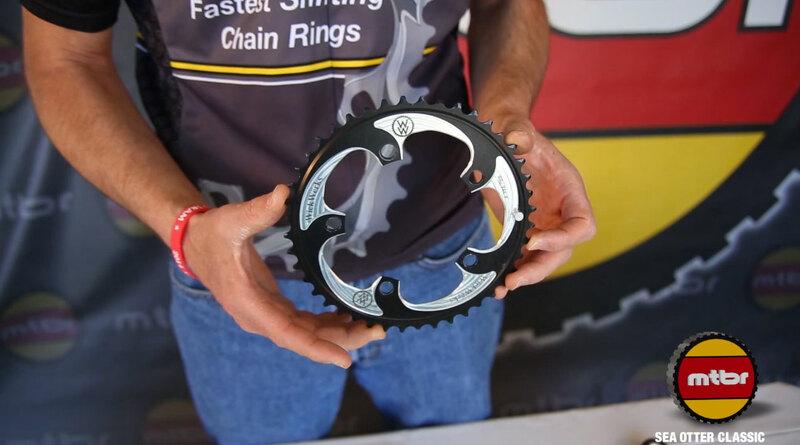 They use what they call BRIDGE technology to lift the chain from the rings. Find out how they perform in the real world.